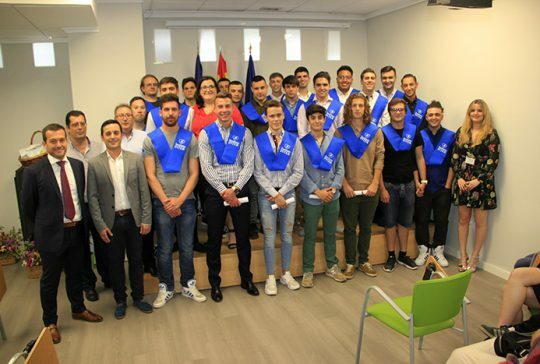 Non-Labour Internships in Companies (80 h). 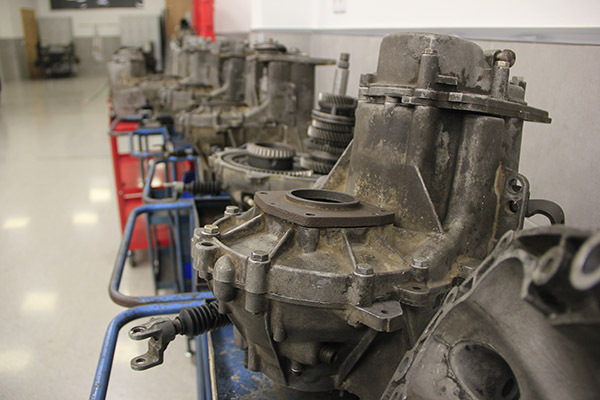 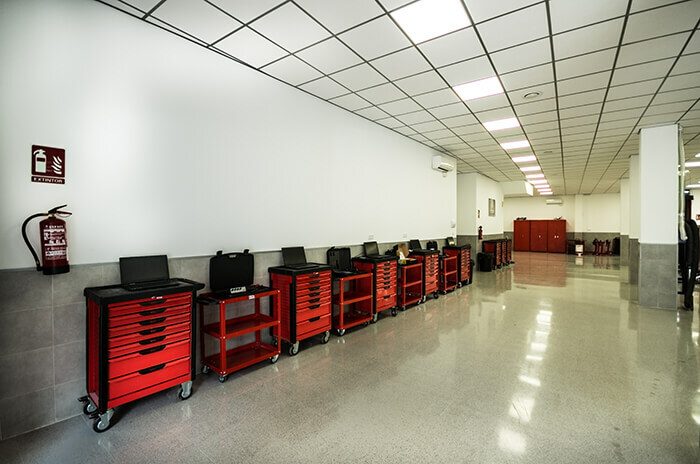 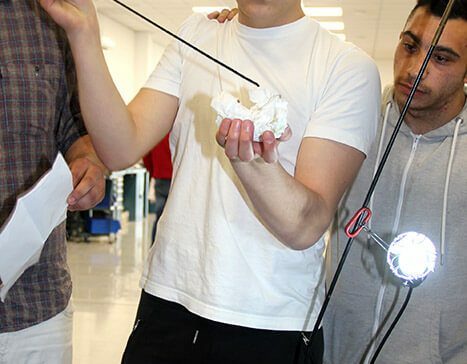 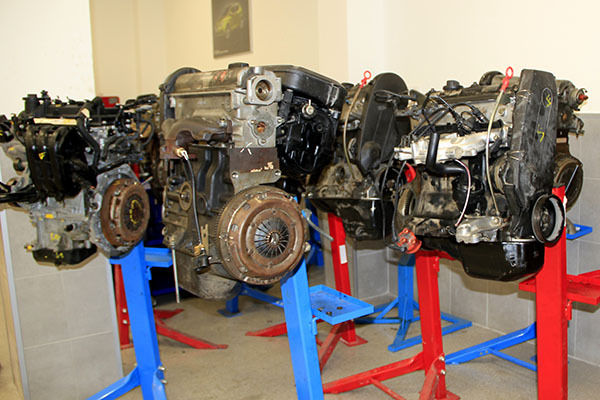 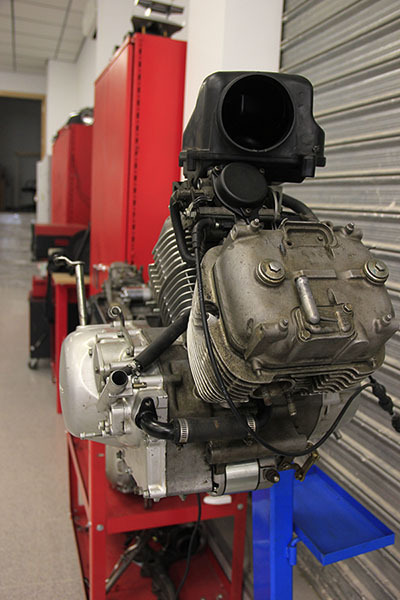 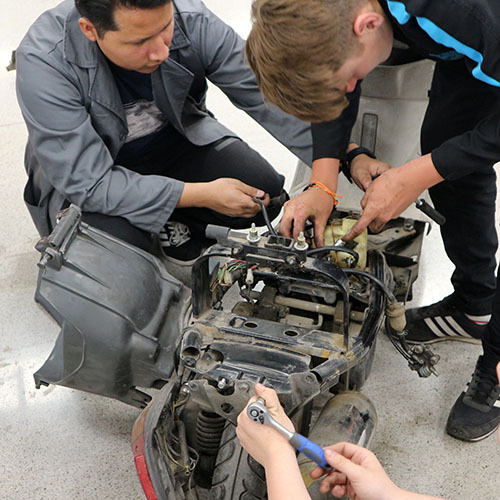 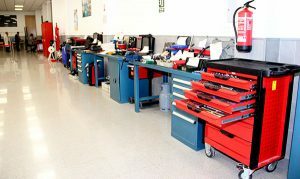 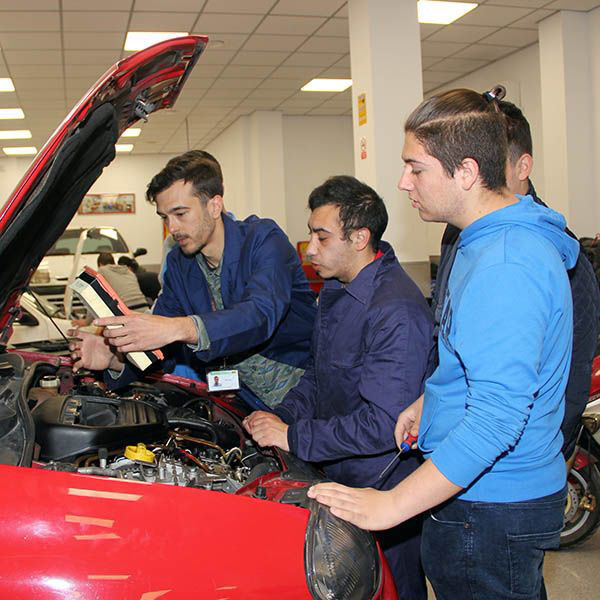 Why start this Maintenance Course in Electrical and Electronic Car Systems? 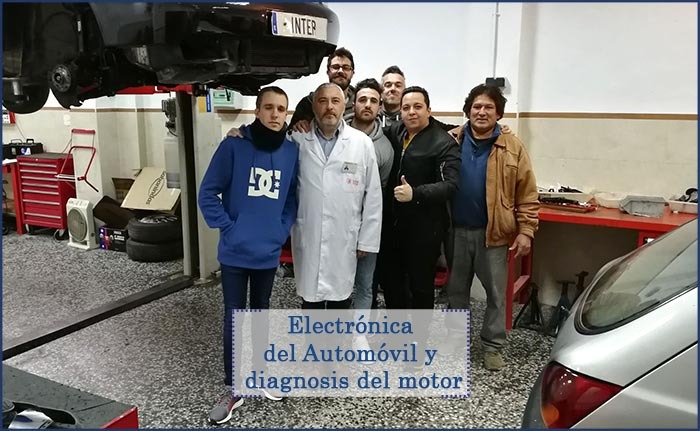 Automotive electrician, Electronic maintenance and repair electrician in automotive, Electrician of industrial cars, machinery of public and agricultural work and Electrician and / or electronic automotive, in general. This is a totally practical course, with no more subjects, with all its on-site classes and with a duration of 520 hours, with daily classes in the morning. 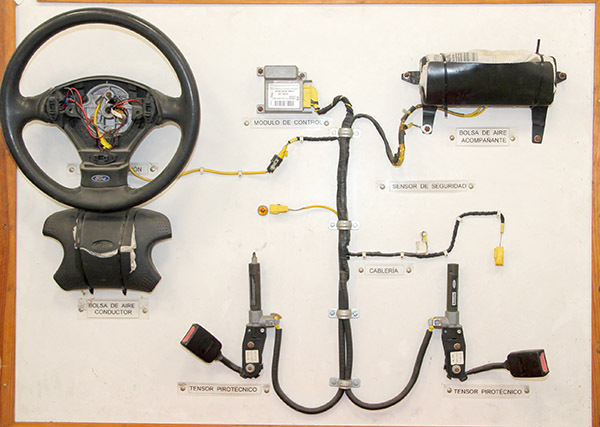 Systems for loading and starting cars and basic electrotechnical circuits. 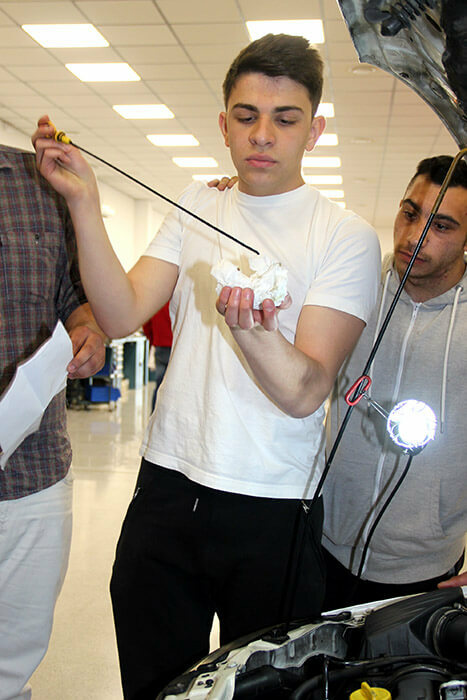 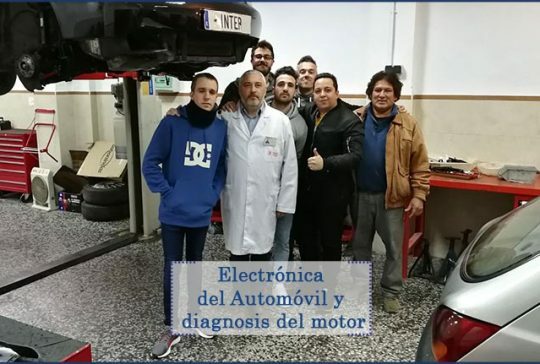 Electricity, electromagnetism and electronics applied to the car. 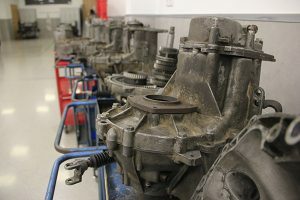 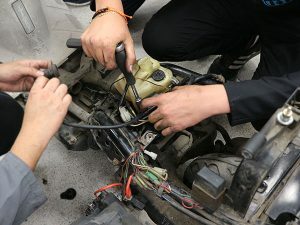 Maintenance of the engine starting system of the car. 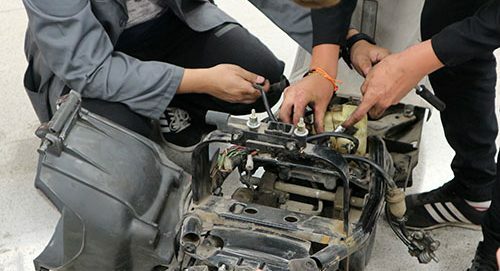 Maintenance of the charging system with alternator. 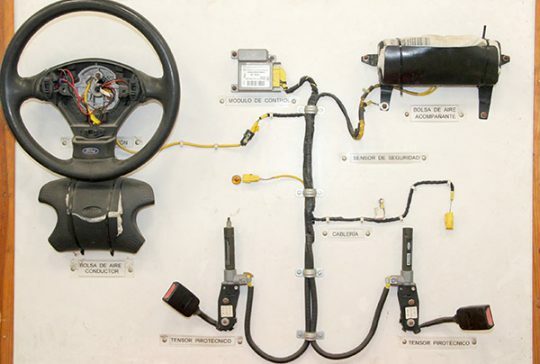 Auxiliary electrical circuits of car. 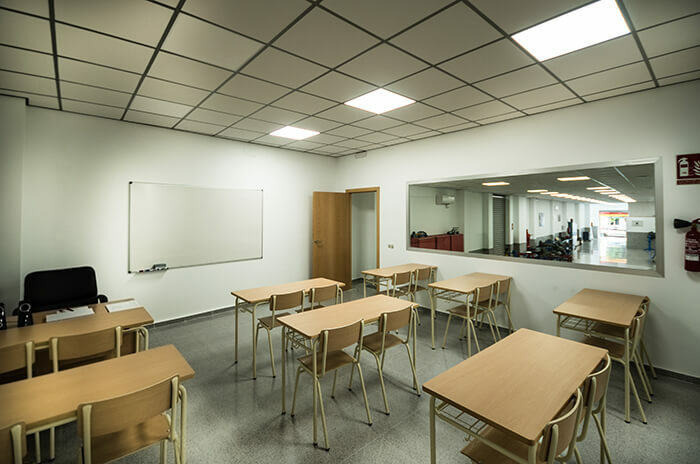 Maintenance of lighting and signaling systems. 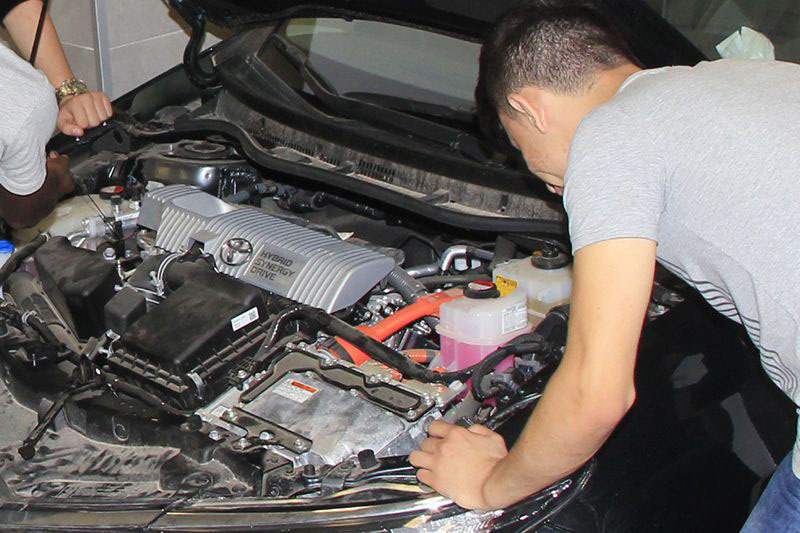 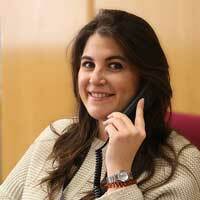 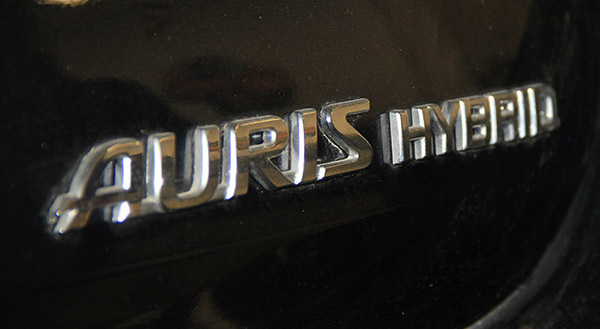 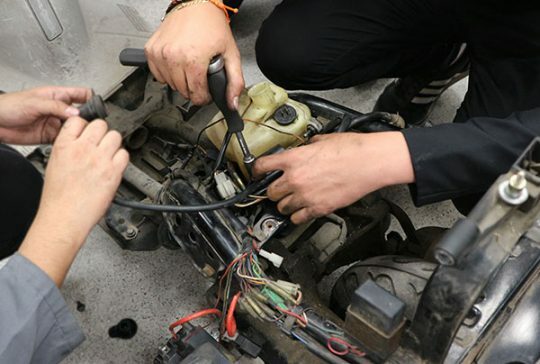 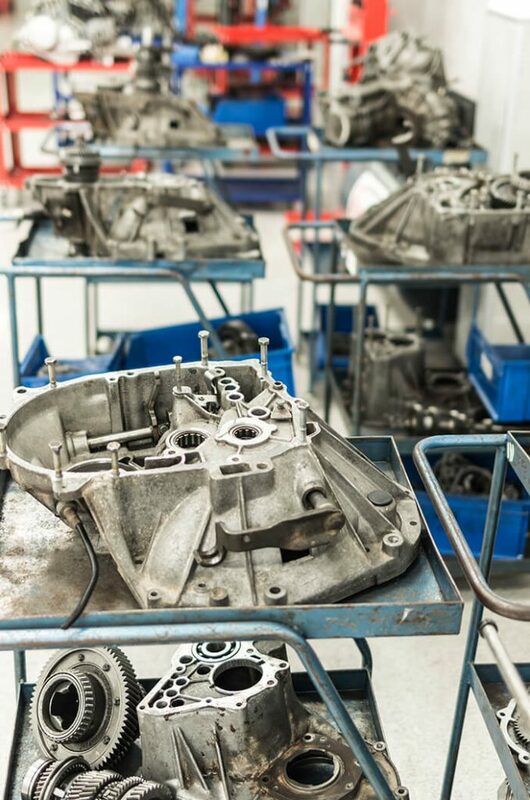 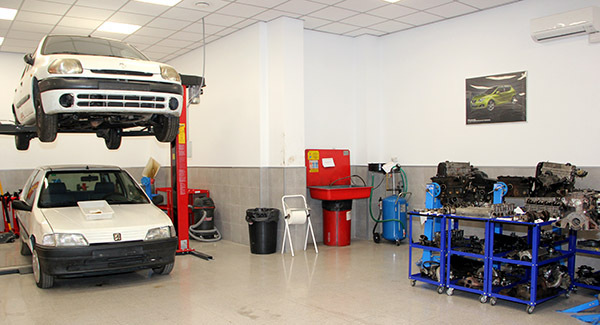 Maintenance of the electrical devices of the interior and the engine compartment. 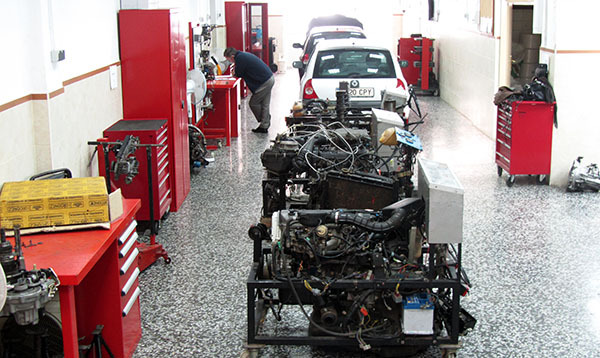 Maintenance of safety systems and driving support. 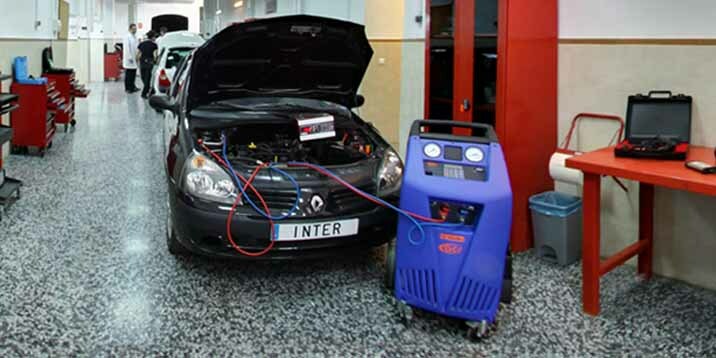 Maintenance of air conditioning systems. Assembly and maintenance of audio, video and telecommunications equipment. 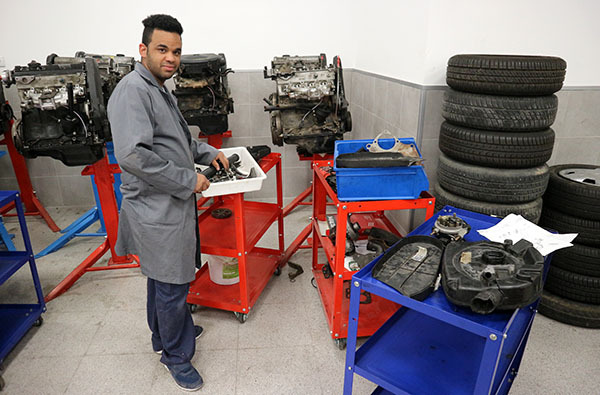 Moreover, you will carry out non-labour internships in workshops of the sector. 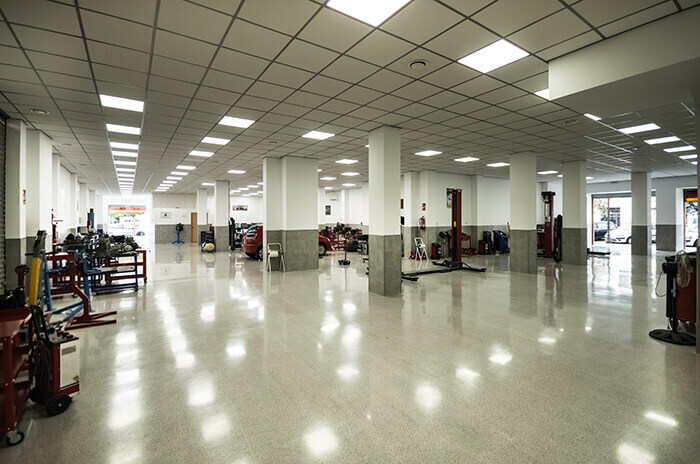 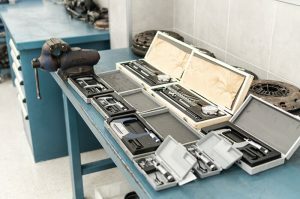 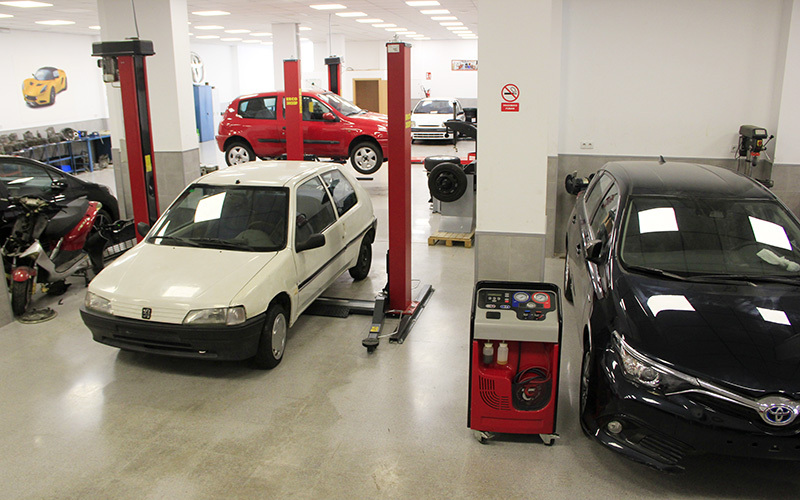 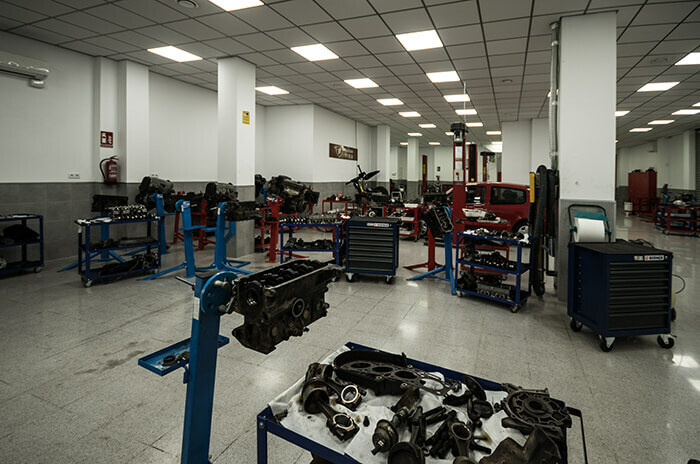 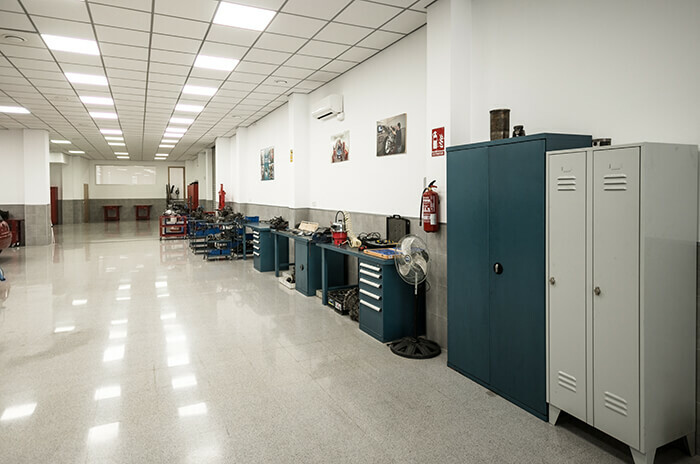 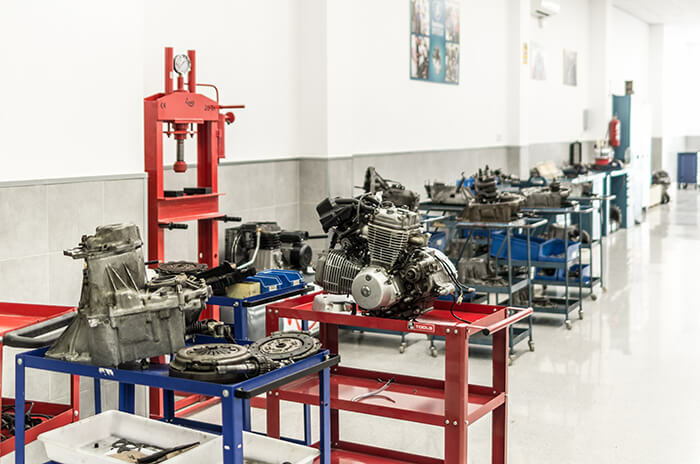 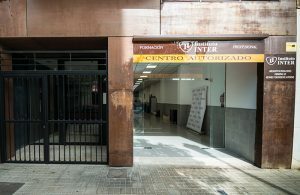 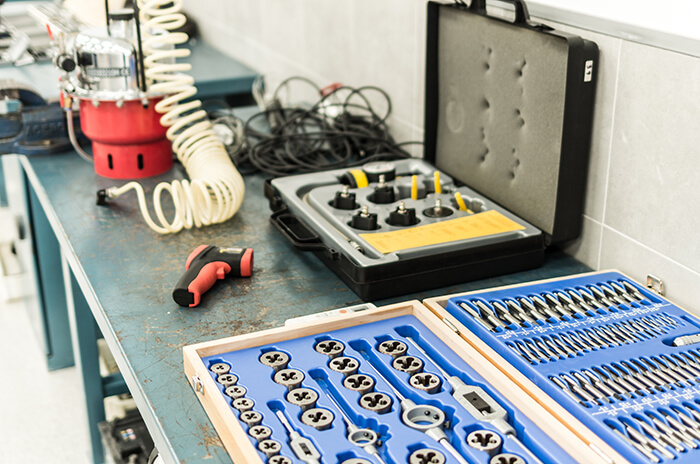 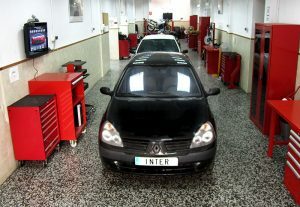 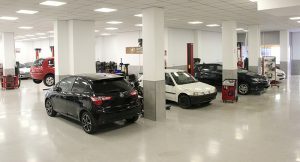 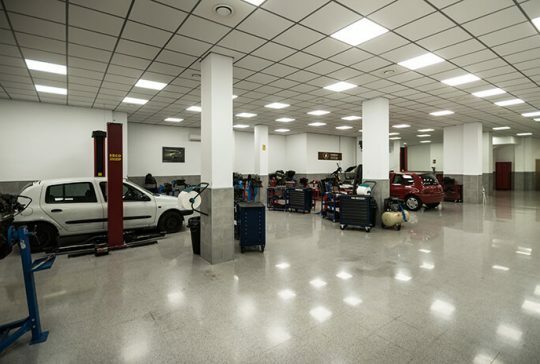 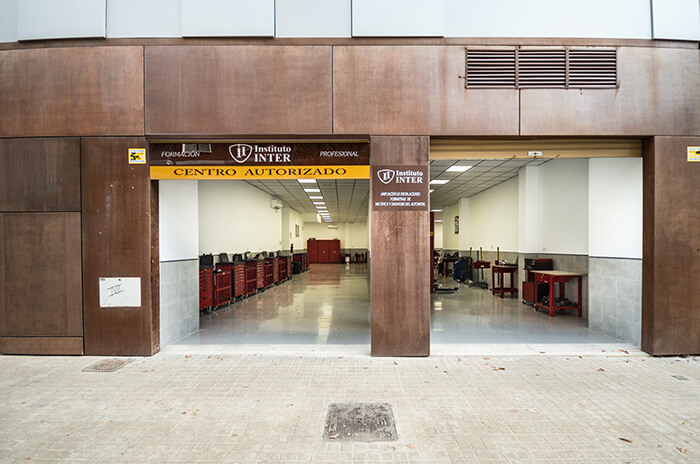 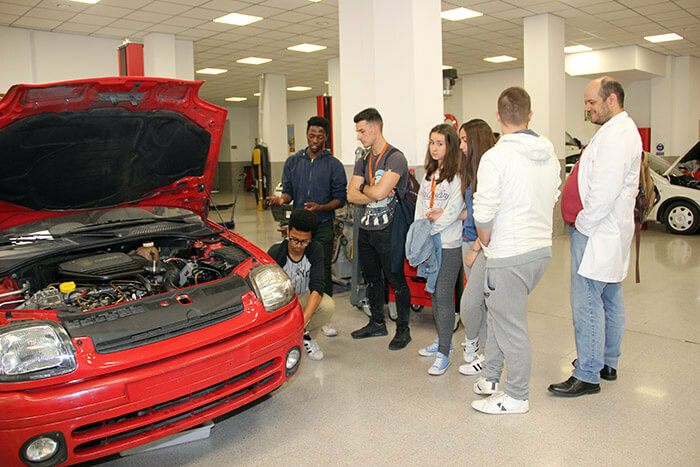 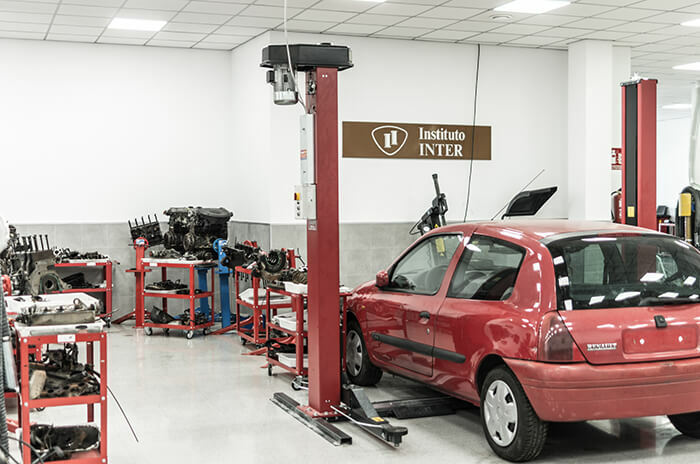 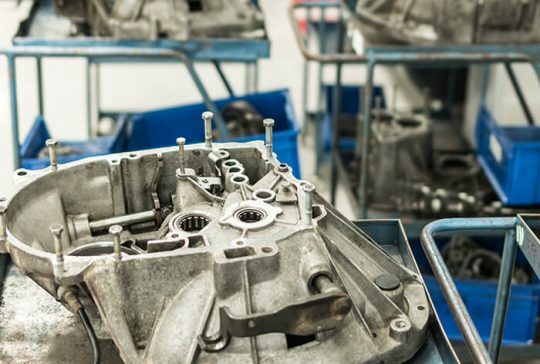 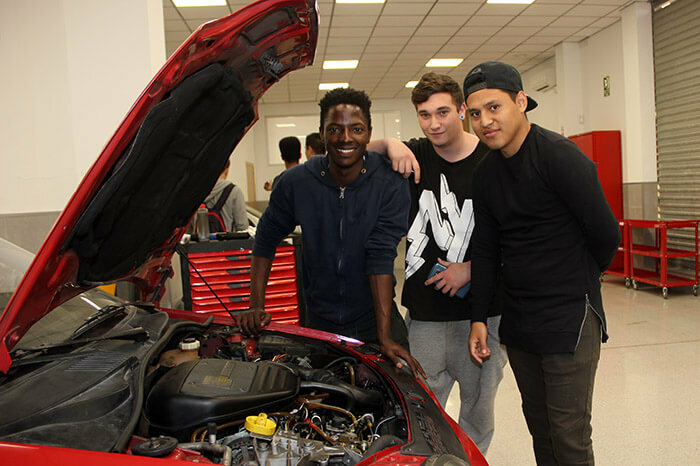 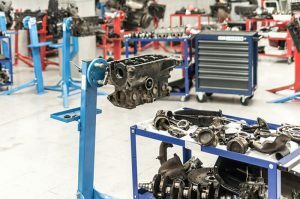 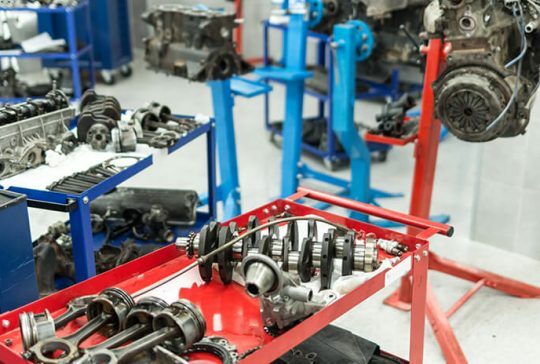 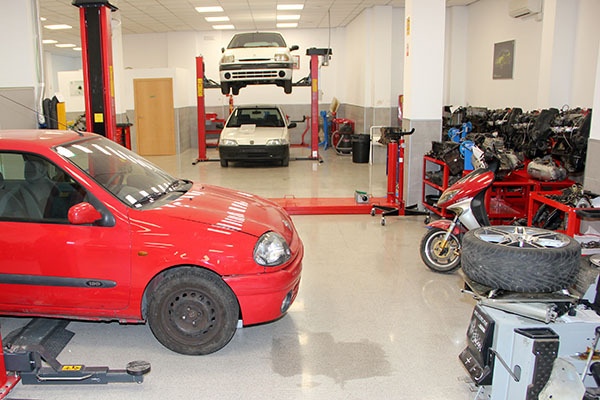 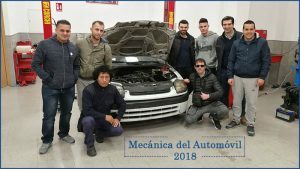 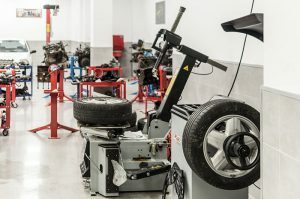 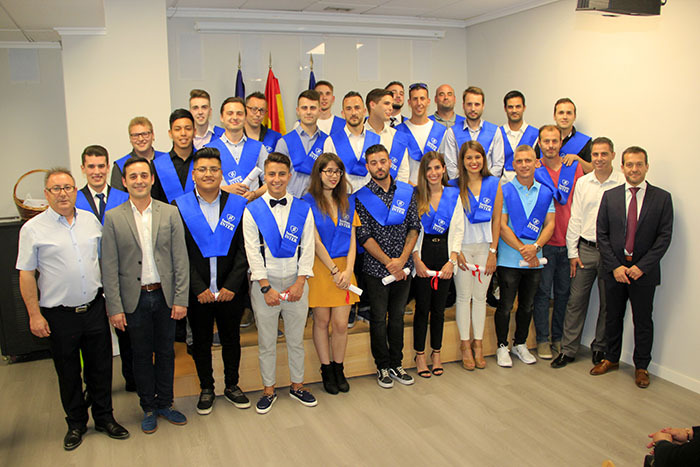 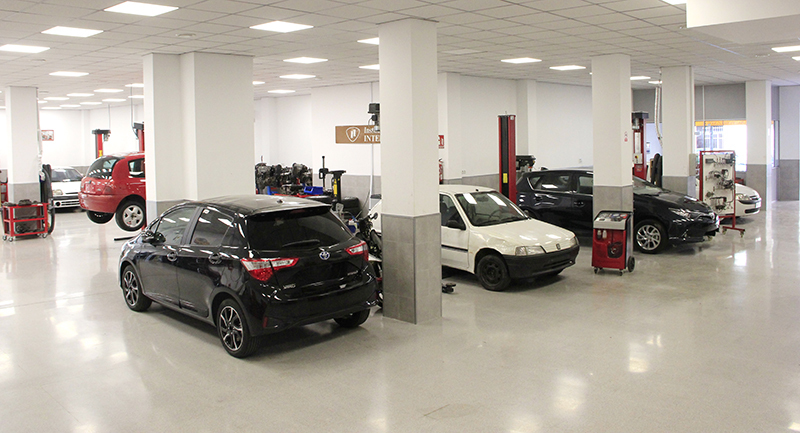 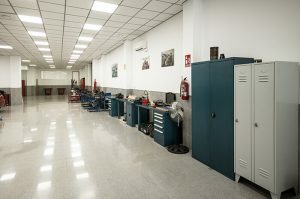 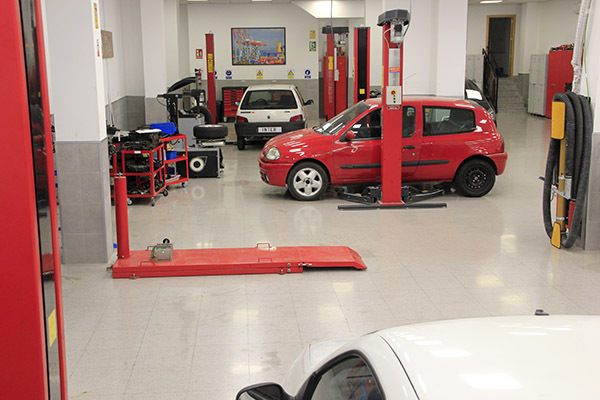 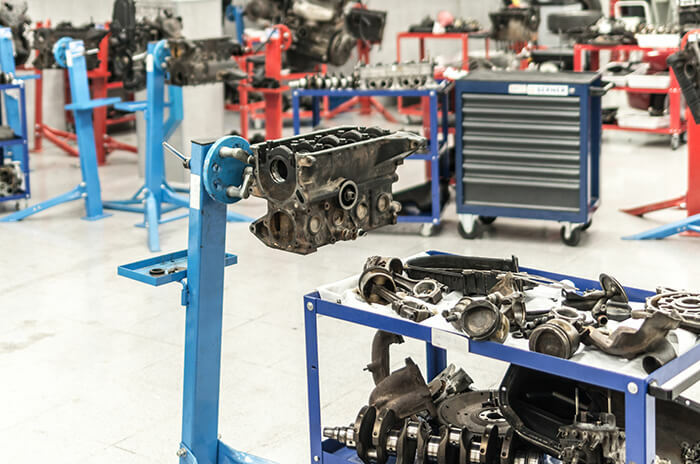 The course follows the Certificate of Professionalism program of “Maintenance of Electrical and Electronic Car Systems (TMVG0209)”, so at the end if you pass the course successfully, you will get an official qualification of the Servef and a Diploma with professional validity from Instituto INTER. 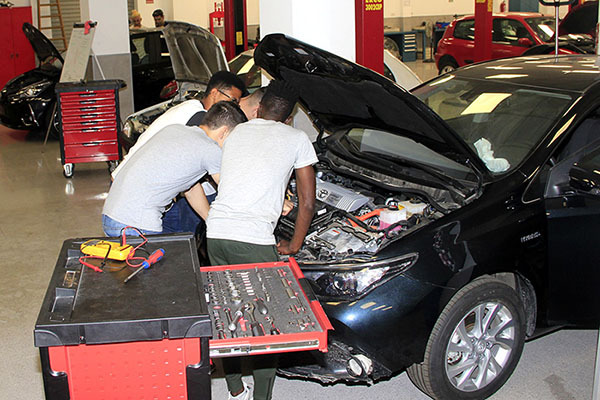 To access the course you must have one of the following requirements: Secondary Education, Intermedite VET Entrance Test or have completed a Level 1 Certificate.